It’s a common thought that we need to hide all the chocolate and treats from our children to keep them healthy! But what I truly believe is that if you make the right choccy-choices and a few swaps you can indulge in healthier treats to satisfy those cravings. It makes kids happy! The phenylethylamine in chocolate tells your child’s brain to release feel-good endorphins, which is why they (and we) often crave some when they’re feeling tired or even a little down. Due to its high concentration of antioxidants, dark chocolate has anti-inflammatory properties and can protect the body from the damaging effects of toxins we both eat and absorb from our environment. It’s loaded with good stuff. Copper, iron, magnesium for energy, manganese, potassium, phosphorous, selenium to boost immunity and even zinc can all be found in dark chocolate. Yum! A good quality dark chocolate can help improve circulation, reduce high blood pressure, and help prevent white blood cells clogging up artery walls. It can also help guard against cardiovascular disease by reducing bad cholesterol and increasing good cholesterol. 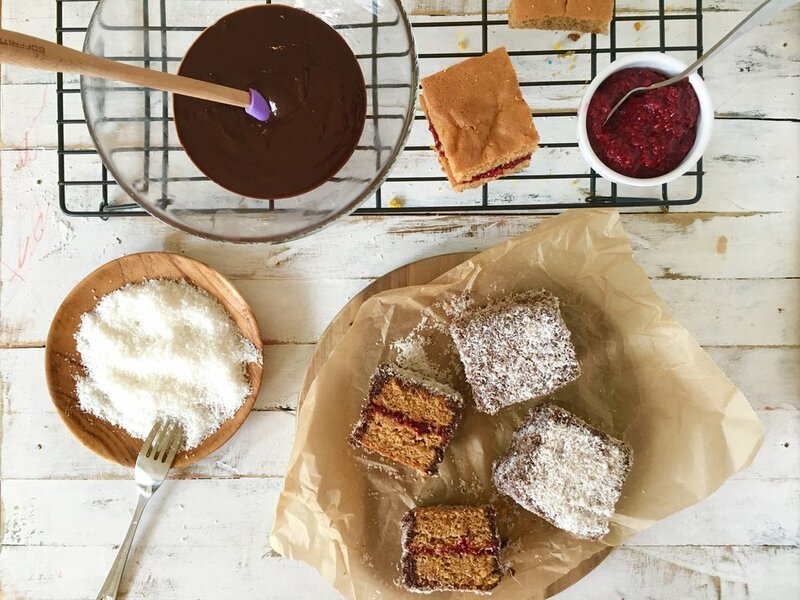 So on a day like World Nutella Day, it’s the perfect time to remind ourselves how easy it is to swap out the sugar and whip up a few of my healthy, dark choc alternatives to share with your kids. Here are my kid’s top three fave chocolate recipes! Of course, I had to add this in! 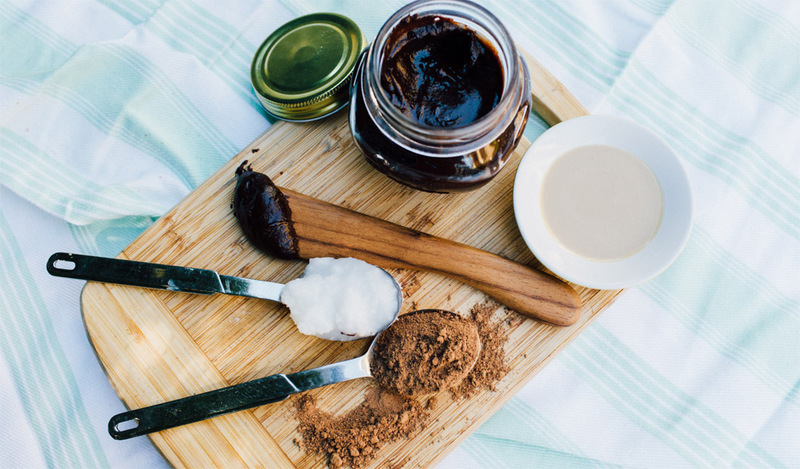 This moreish alternative to sugar-packed chocolate spreads can be used on your favorite bread, crackers or in muffin recipes either as a filling, as icing or to eat straight up – you can also try it as a dip with fruit or veggie sticks. I came up with this healthy substitute during my first pregnancy when the chocolate cravings hit hard and it’s since become one of my most popular and celebrated recipes. It’s dairy-free, gluten-free and even nut-free! 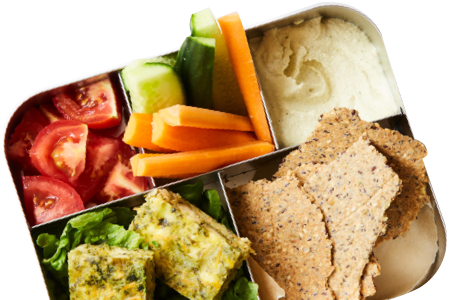 To make this recipe school-friendly, replace the tahini with other allergy-friendly seeds such as pumpkin and sunflower seeds. If you’re craving this crunchy yet gooey caramel treat, look no further! 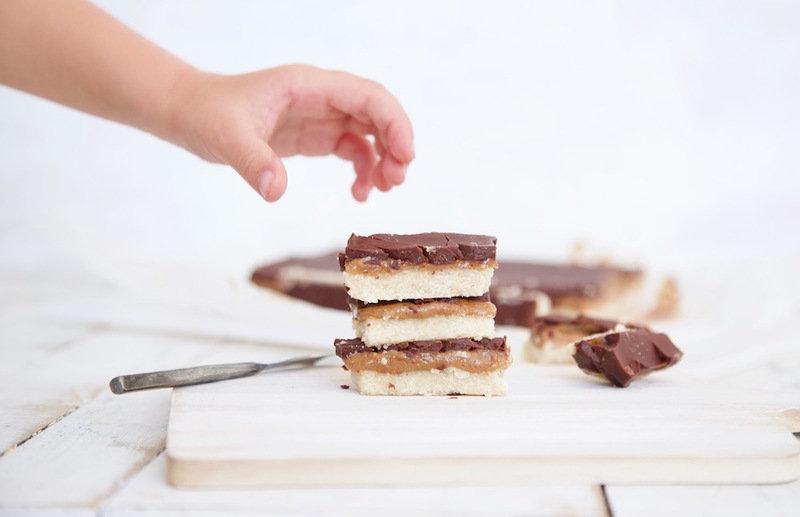 My version of a Twix Bar is free from added sugars to save you from those sugar highs. In fact, I’ve used a winning combo of coconut flour and almond meal making this bite gluten-free plus, high in fiber to keep tums full for longer. These spongey delights are a crowd pleaser amongst both kids and adults (with a cuppa, of course!). The best bit? I’ve used a combo of buckwheat flour, arrowroot flour and millet flour to make them gluten-free. 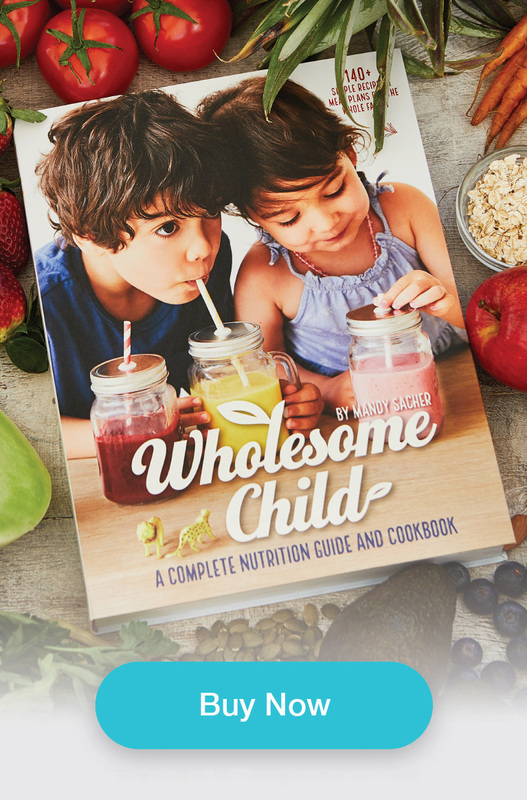 My son loves to fill them with a homemade Raspberry or Strawberry Chia Jam that you can find in my book, but you can also use any natural preservative-free jam.